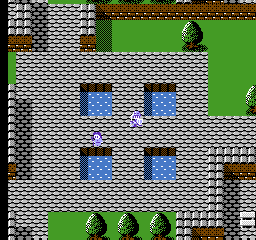 Minelvaton Saga - Ragon no Fukkatsu © 1987 Taito Corp. Released on October 23, 1987 in Japan. It was the 13th title published by Taito on the Famicom.